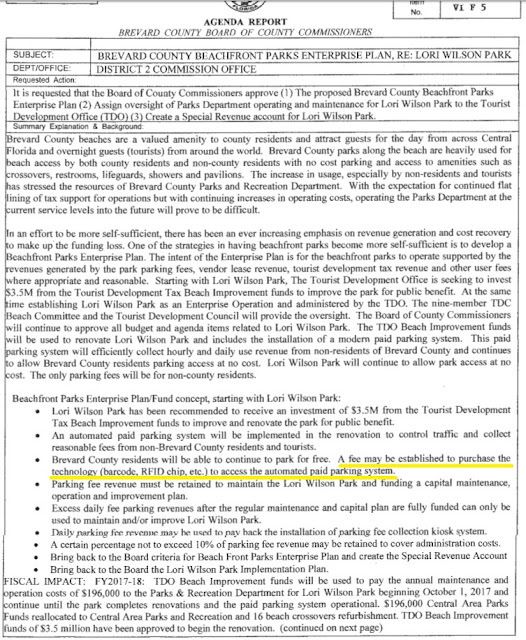 COCOA BEACH, Florida - By a 4-1 vote, the Brevard County Commission approved a proposal to charge a parking fee at Lori Wilson Park with the un-elected Tourist Development Commission collecting a 10% administration fee of all revenues generated. Commissioner John Tobia was the sole no vote. 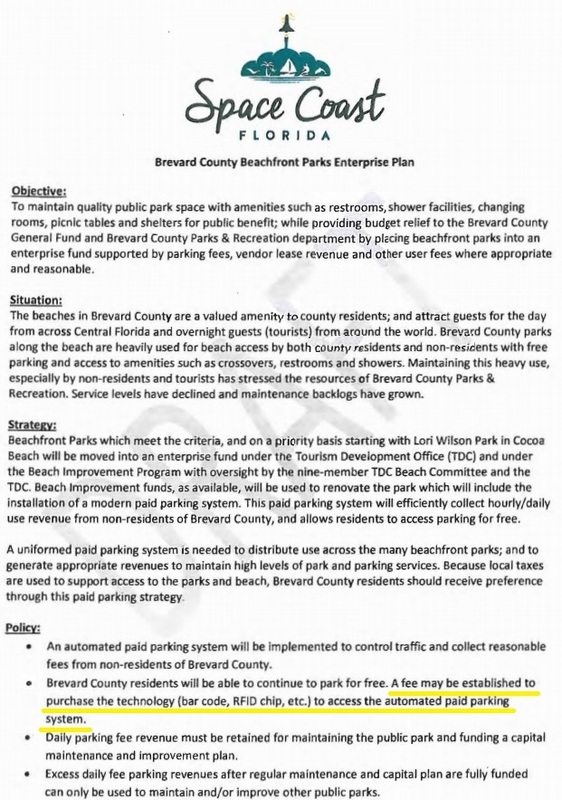 The parking fee proposal was introduced by District 2 Brevard County Commissioner Jim Barfield as a last-minute add-on agenda item on Friday. 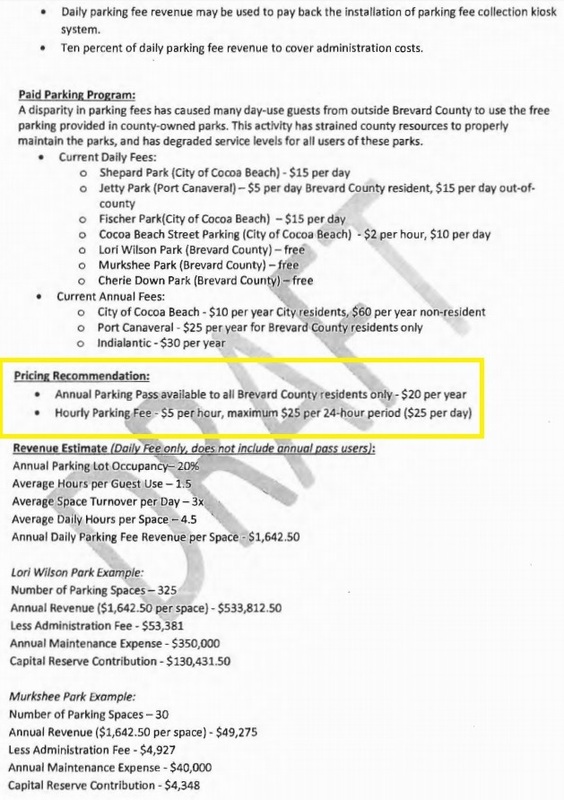 All Brevard County residents, including Cocoa Beach residents, could buy an annual parking pass for $20. 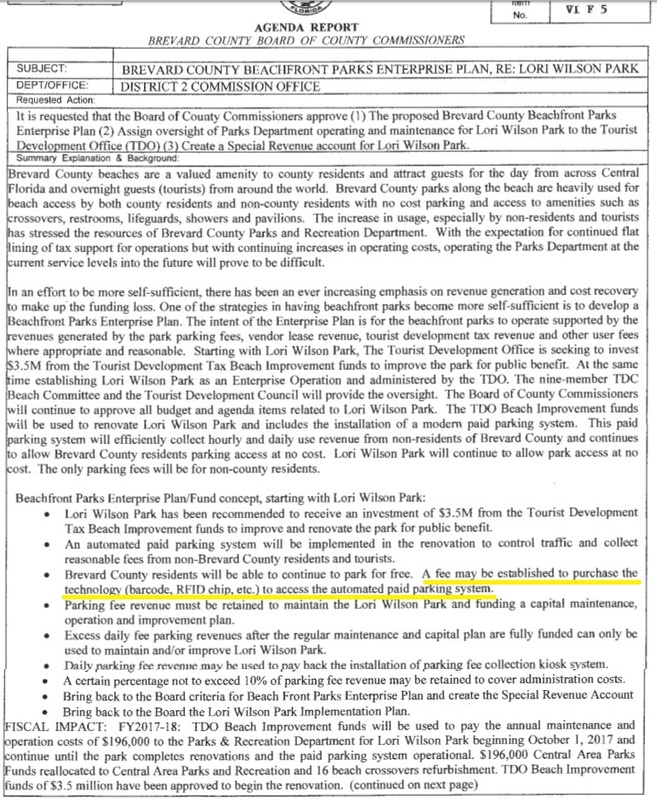 An hourly parking fee for out-of-county visitors and residents without an annual pass would be $5 per hour not to exceed $25 per day. 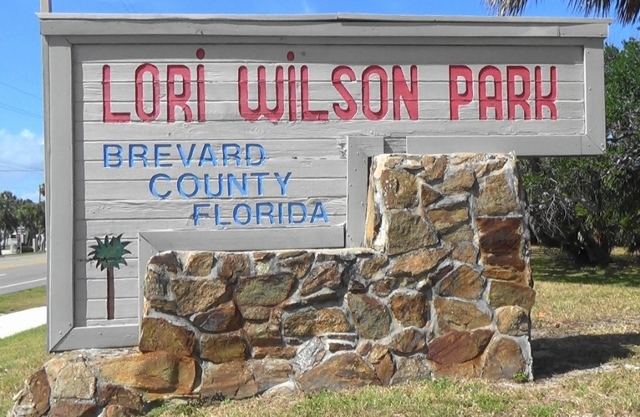 Lori Wilson Park was the only remaining public beach park with free parking in Cocoa Beach, Florida. 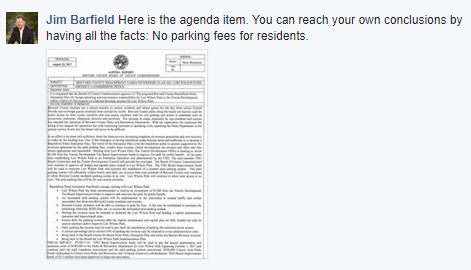 Commissioner Barfield later posted a comment to this article on Facebook where he claims that Brevard County residents would not pay a parking fee. 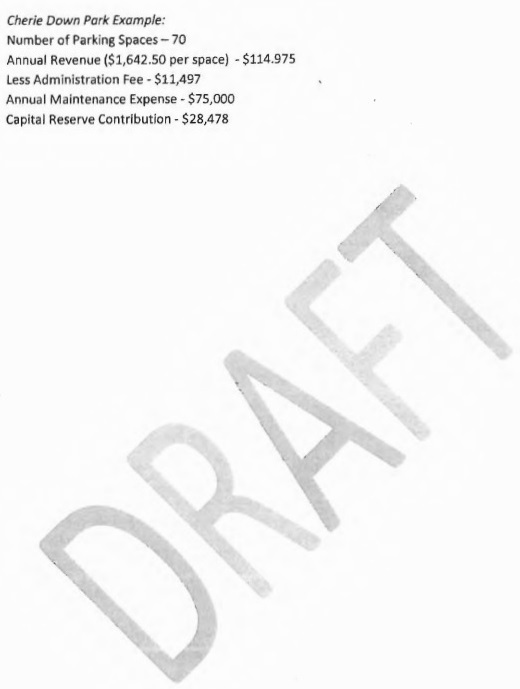 After Commissioner Barfield challenged the Brevard Times article on "the facts" which were rebutted with documentary evidence by Brevard Times Saturday morning, Commissioner Barfield then attempted to explain away "the facts" as merely a "draft." 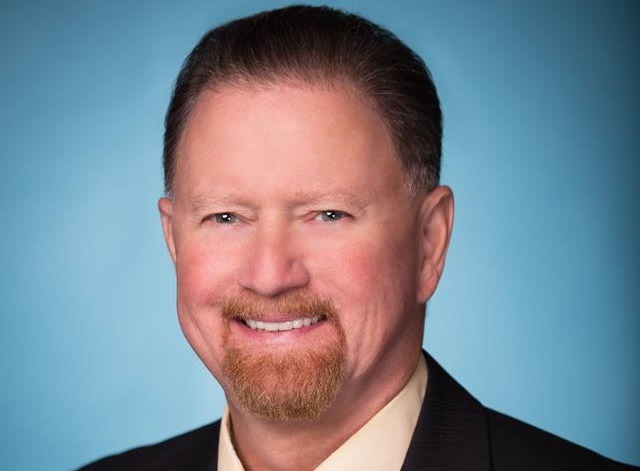 Brevard County Commissioner Jim Barfield's District 2 includes includes Kennedy Space Center, Merritt Island, Port Canaveral, Cape Canaveral, Avon by the Sea, Cocoa Beach, Snug Harbor, portions of Cocoa, Rockledge, and Patrick AFB.